Help us celebrate the very best of our profession! Join the Naturopathic Event of the Year! Formal dress: Why miss an opportunity to look fabulous? Food: Wine and dine with old and new friends at a beautiful formal dinner. Awards: Let's celebrate the hard work we all do and especially those who are forging our profession forward for all of us. You know who they are.. nominate them for the prestigious for category and let them inspire all of us. Shine your light: take part in our candle-lighting ceremony. Dance: Beautiful live band. Dance floor. Exuberant naturopathic peers. Enough said. The intention and message of the ANS is one of unity and inclusion. 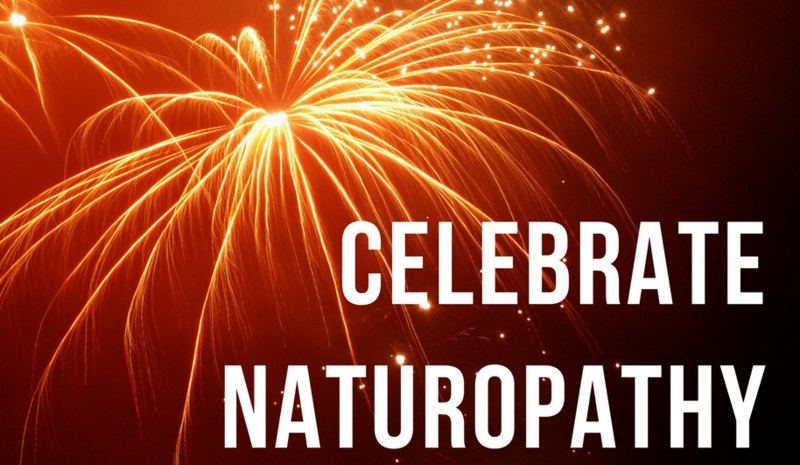 So let’s celebrate Naturopathic Medicine, which has served countless patients in every corner of the world for over 100 years. Though our individual practices may differ, we are all united in our love for our medicine and follow common guidelines that define our profession. “We are family” & every family reunion needs a good party! Well, look no further than the Gala event at this year’s ANS Festival, where delegates will celebrate the advances and accomplishments of naturopathic medicine. Candles are silently lit by naturopathic elders-- experience your own bright light in a sea of candle flames. A Gala wouldn’t be a party without dancing! Kick off your (comfortable) shoes and cut loose on the dance floor. You’ll be in great company! We look forward to seeing you at this naturopathic “family reunion”—the second of hopefully many, so please dress in your very finest to celebrate and honor this momentous occasion. Includes an Awards ceremony to recognise those individuals and companies that have made valuable contributions to the field of naturopathic medicine through their leadership, integrity and support of the profession. We ask you to consider the categories and nominations carefully as we want to reward those of us who embody the award though their actions. They represent and exemplify the best of our profession. Please join the celebration - don't miss out! Seriously don't.. there's 160 seats available and over 400 of your colleagues coming to the festival!